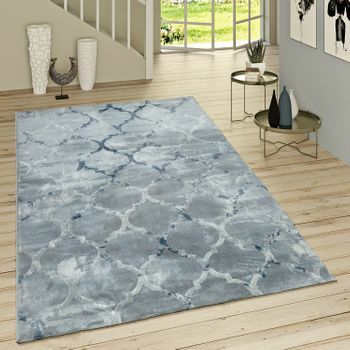 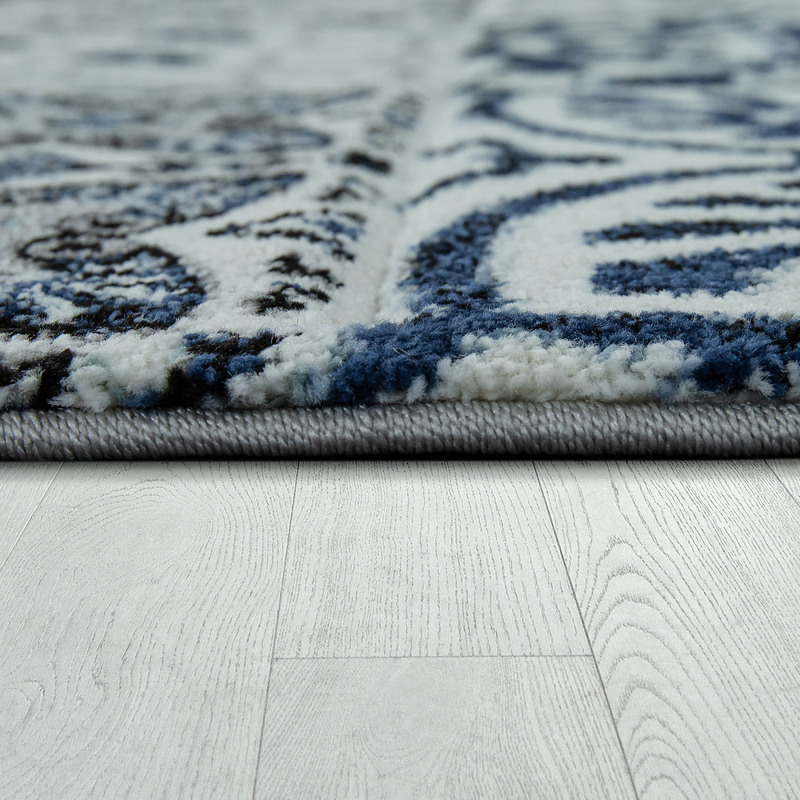 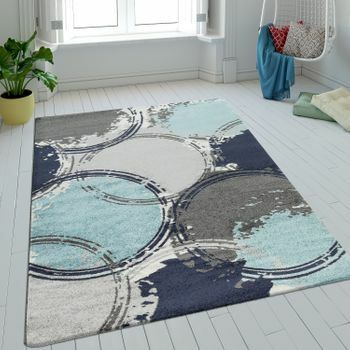 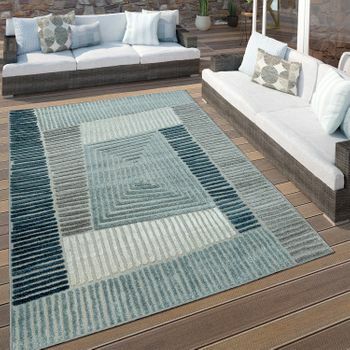 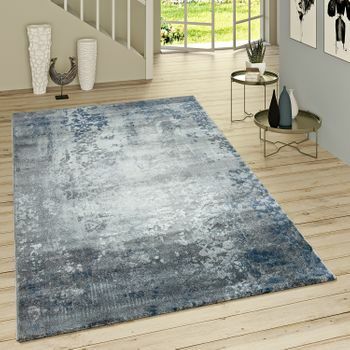 This decorative Indigo Blue designer rug adds a touch of 1001 nights underfoot. 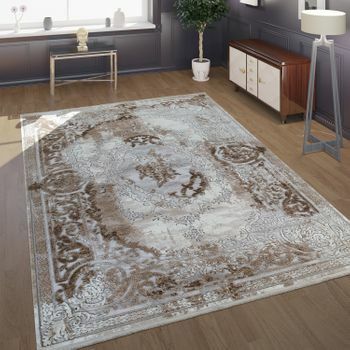 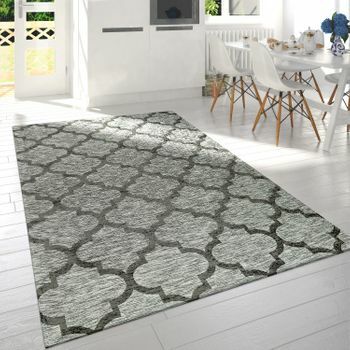 Inspired by oriental living culture, this vintage rug has a floral pattern of traditional tile motifs. 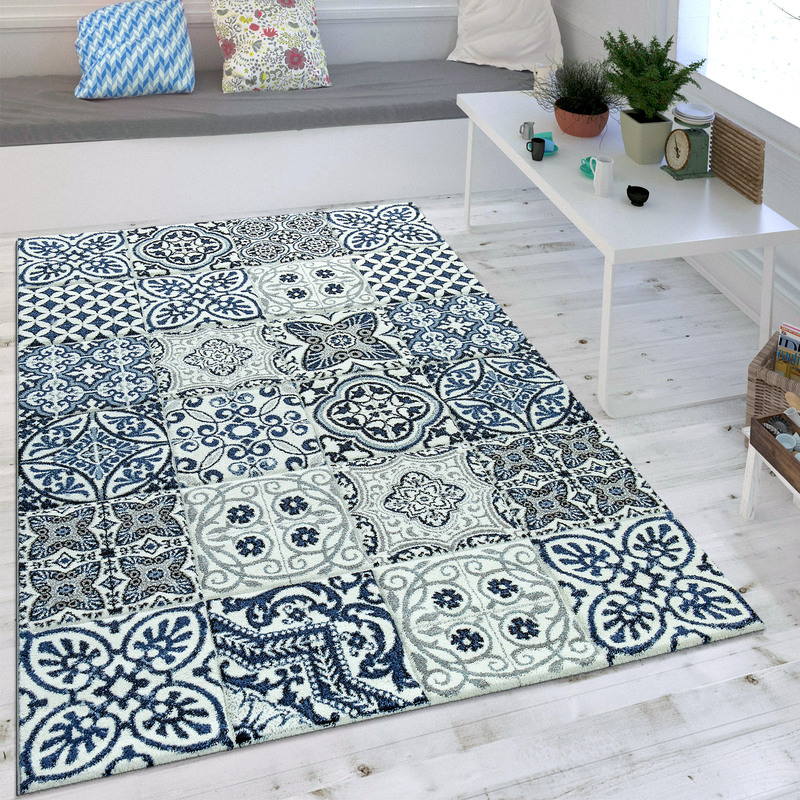 Dark indigo blue and delicate porcelain blue gives this eastern style rug the mysterious charm of the palaces of Marrakesh. 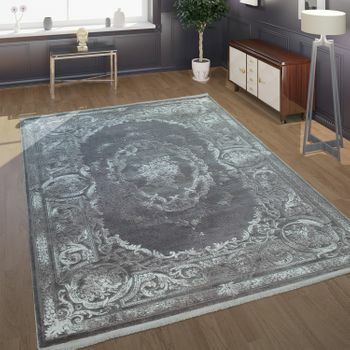 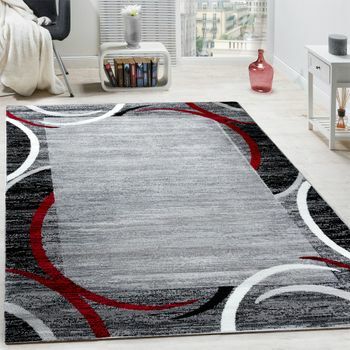 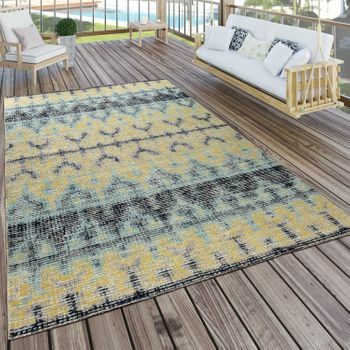 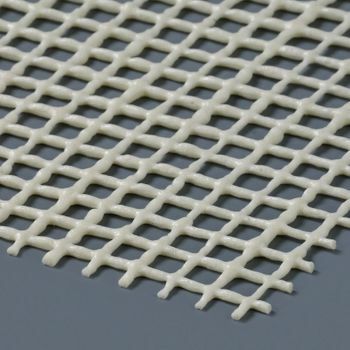 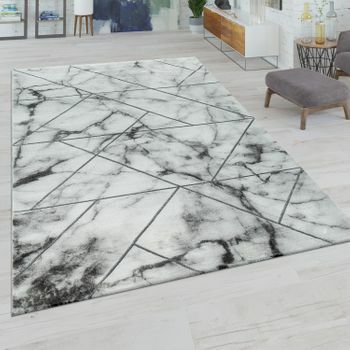 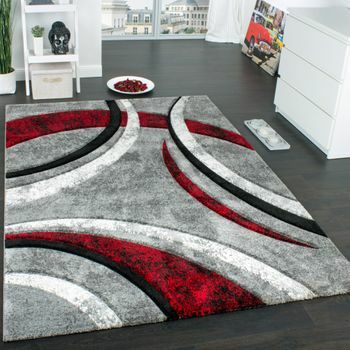 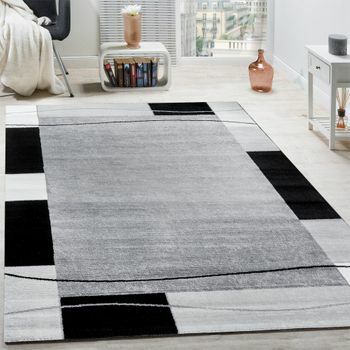 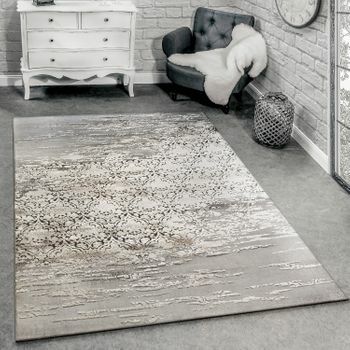 Share the elegance of this gem by setting the short pile rug against modern furniture for a stunning contrast.This wonderfully crafted rug is free from pollutants and extremely durable. 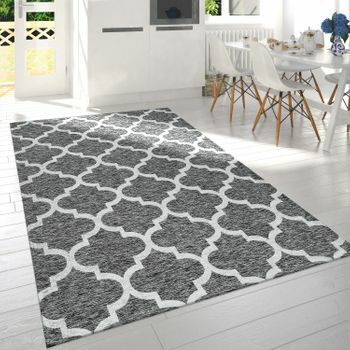 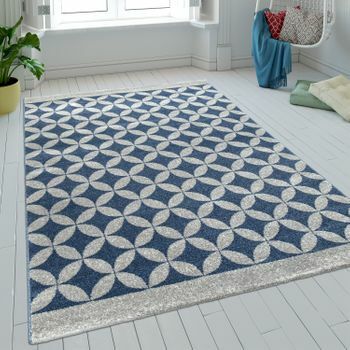 Lightly shimmering fibres give the short pile rug an elegant colour scheme. 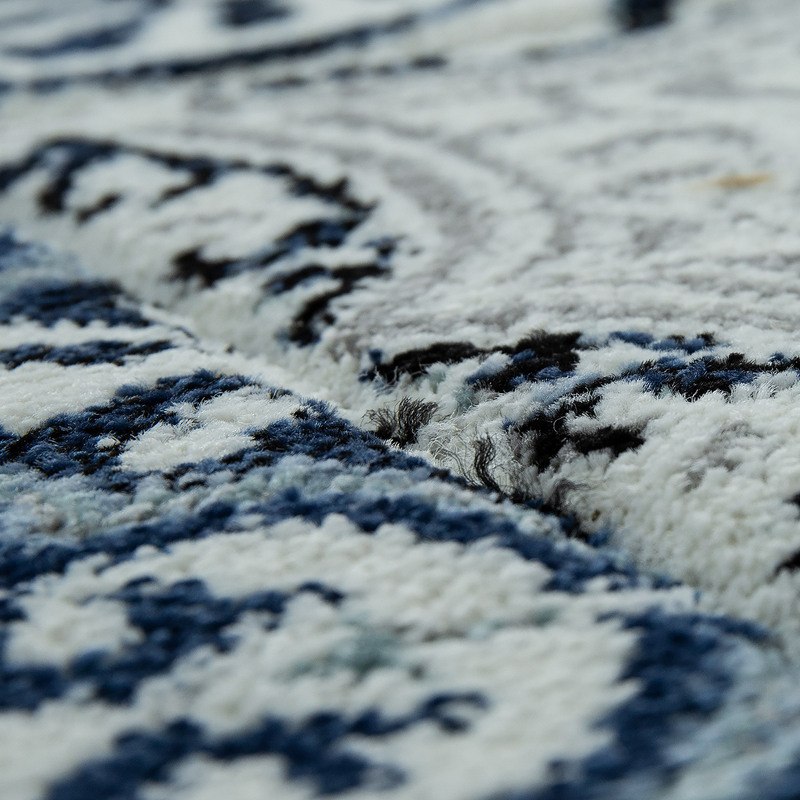 Cosy comfort is ensured by the dense rug texture. 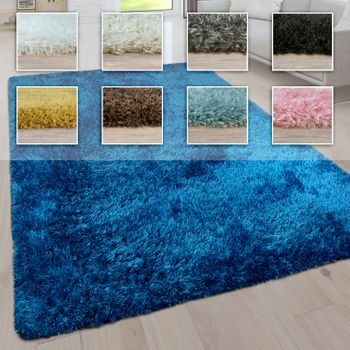 The short pile is easily cleaned. 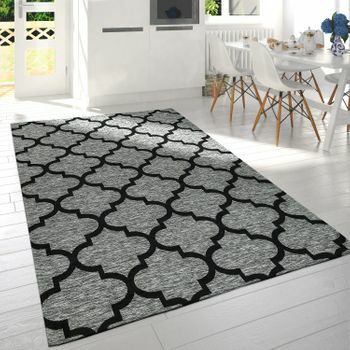 Our tip: With the oriental-inspired vintage look set up large and small spaces without effort and a cosy atmosphere.